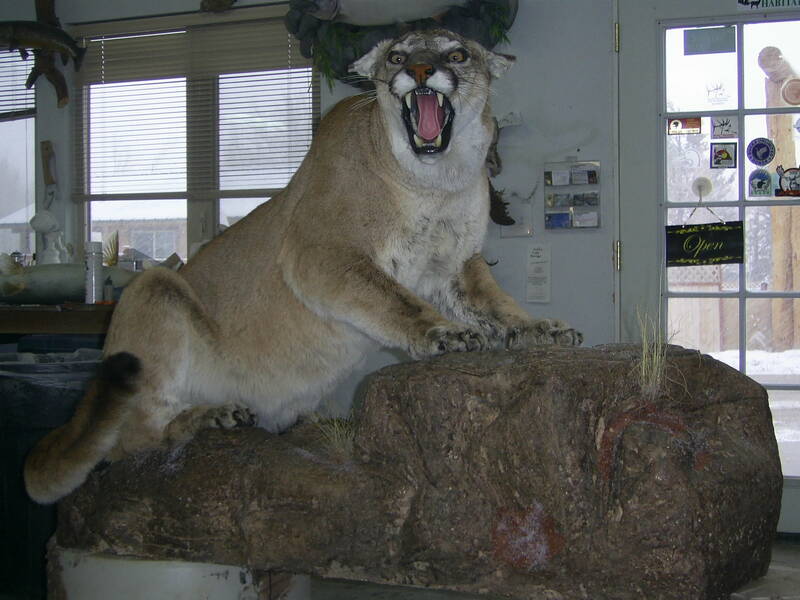 Here, at High Country Taxidermy, LLC, we dedicate ourselves to providing our customers with quality, realistic, and lifelike recreations. Because we have the upmost respect for nature's creatures, we pay close attention to detail and produce the highest quality mounts with unbeatable life-like characteristics. We believe the art of taxidermy should recognize and respect an animals life and purpose. In accordance with this belief,we pledge to provide our customers with fully tanned, professionally created mounts that can be displayed and appreciated for many years to come. We aim to keep our prices competitive. We believe a persons hunting memories are priceless and your trophy's will reflect that with our services! Hunting season 2017 has started. Excited to see all the great trophies.